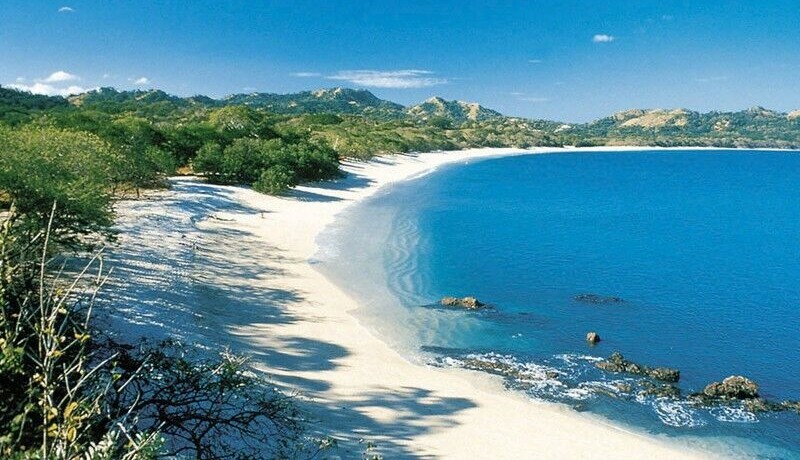 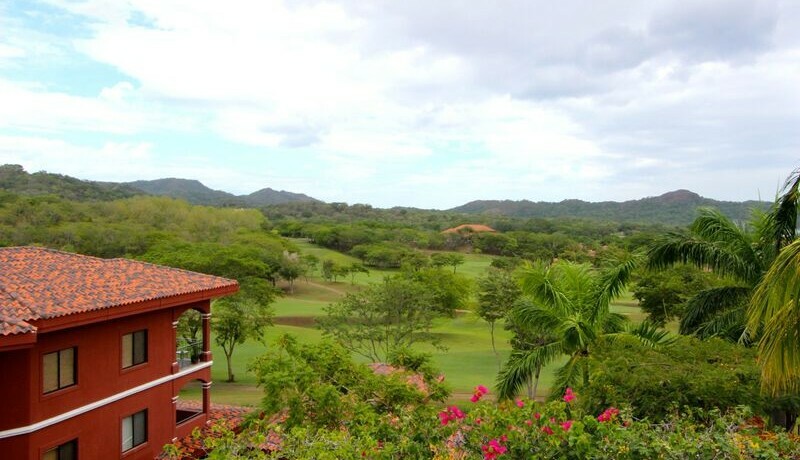 This exceptional property for sale is a rare 3 bedroom luxury condo for sale in Reserva Conchal, a 5-Star Resort and Real Estate Community in Guanacaste, Costa Rica. 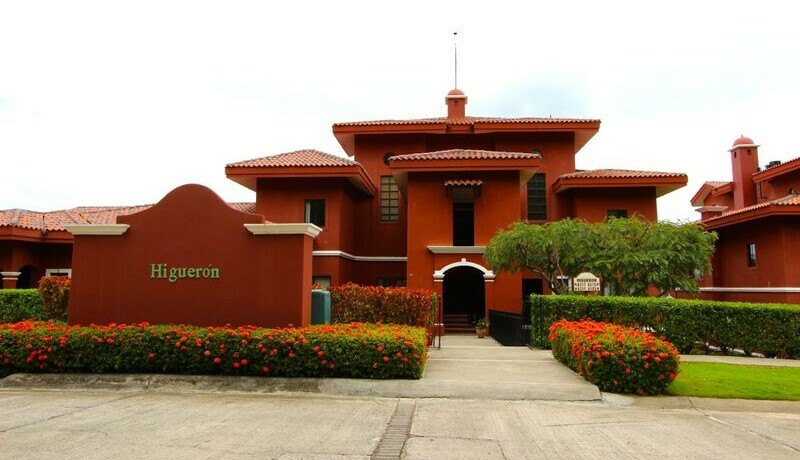 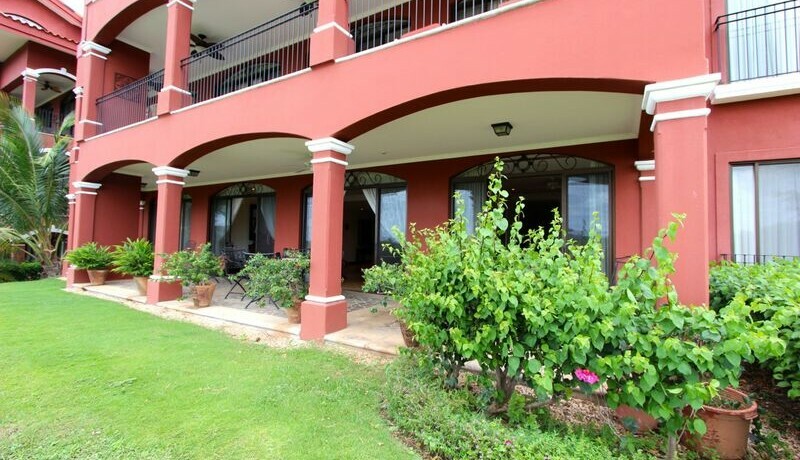 Situated in the popular Bougainvillea Condominiums, which feature 62 Spanish-Colonial residences, this condo was among the first residences to be built at Reserva Conchal. 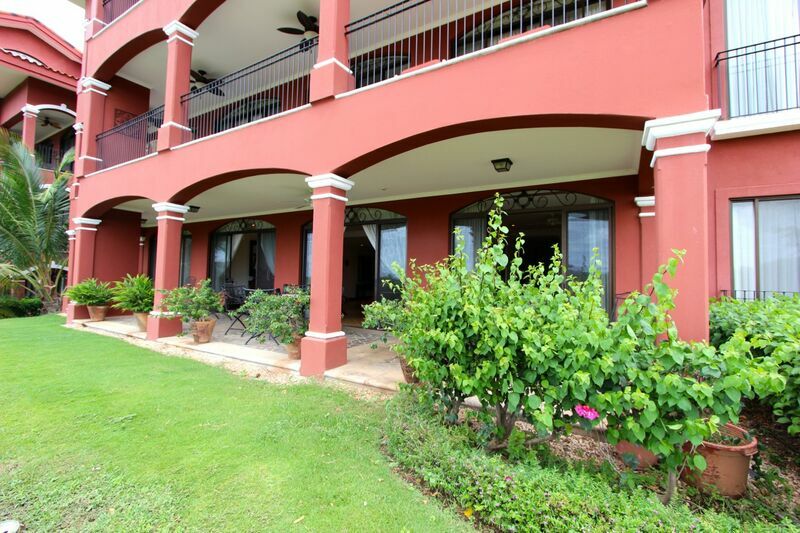 Bordering the golf course and facing the ocean beyond, the Bougainvillea condos exceed all expectations of comfort, luxury, security and style. 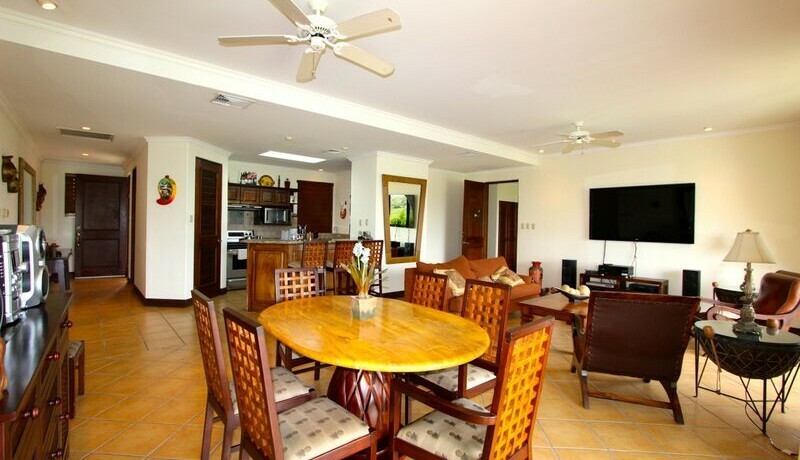 This Reserva Conchal property for sale features ocean and golf views, 3 bedrooms, 3.5 bathrooms and was completed in 2002. 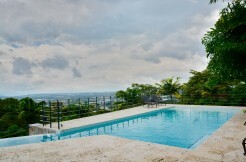 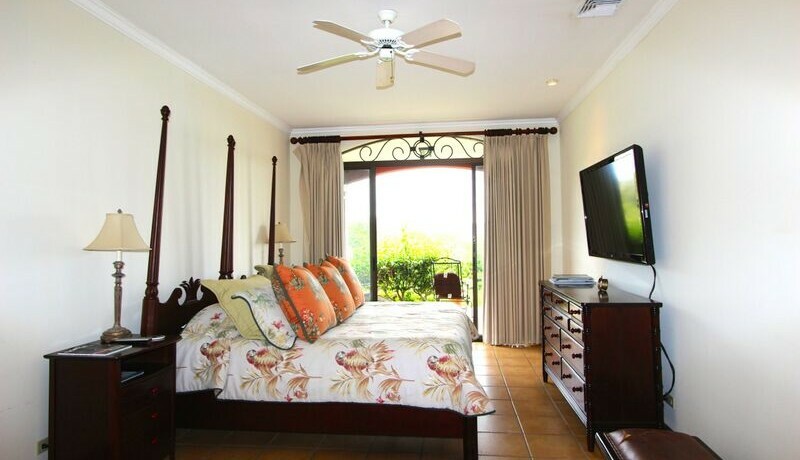 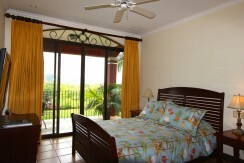 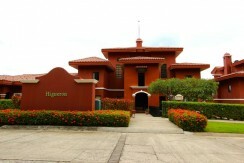 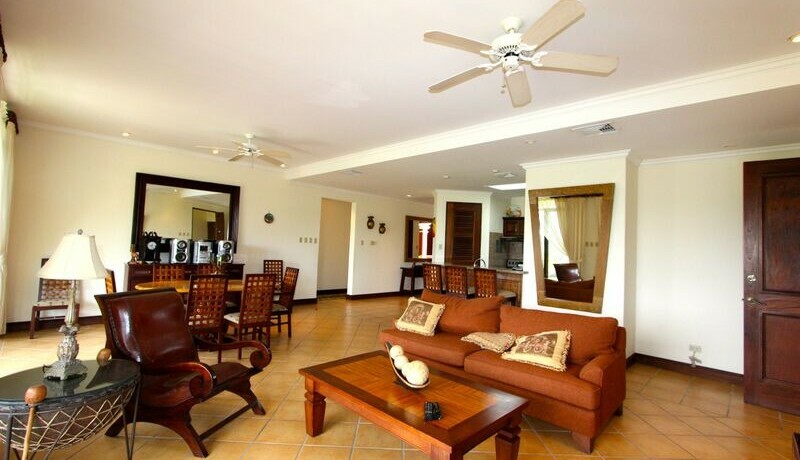 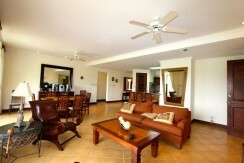 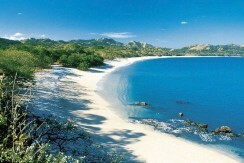 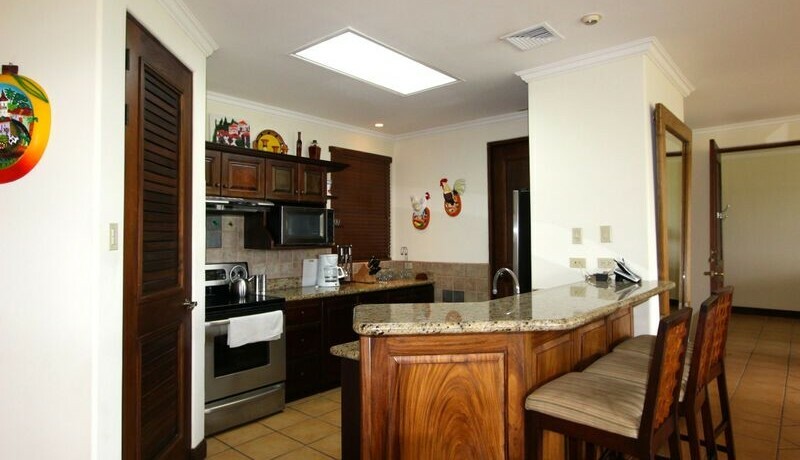 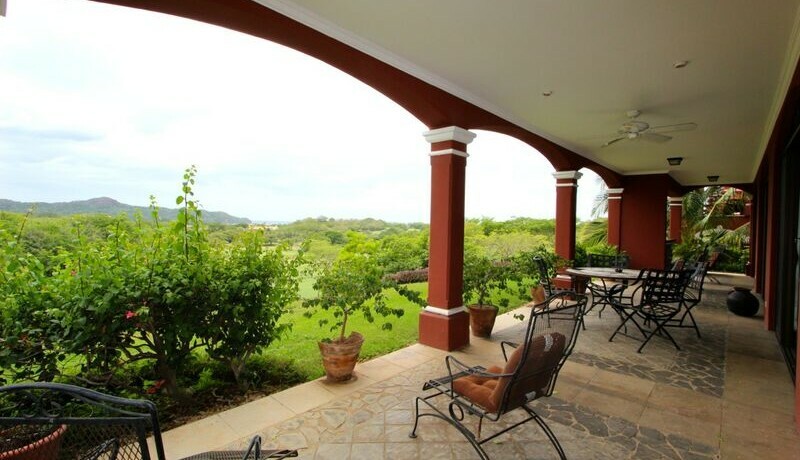 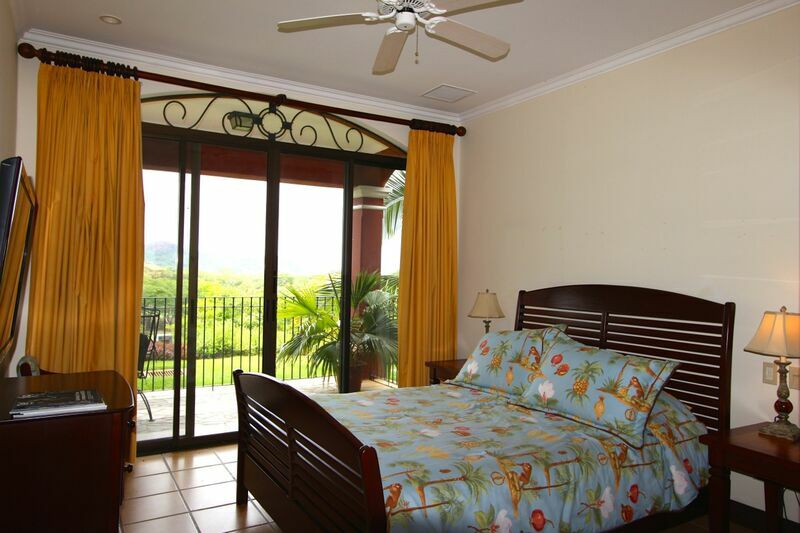 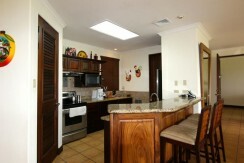 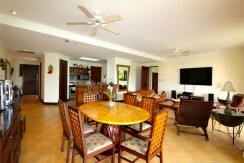 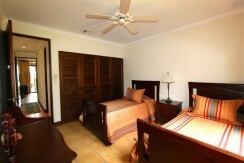 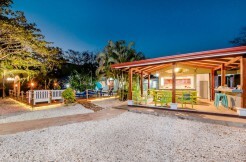 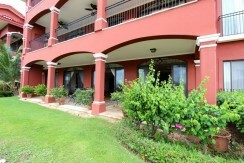 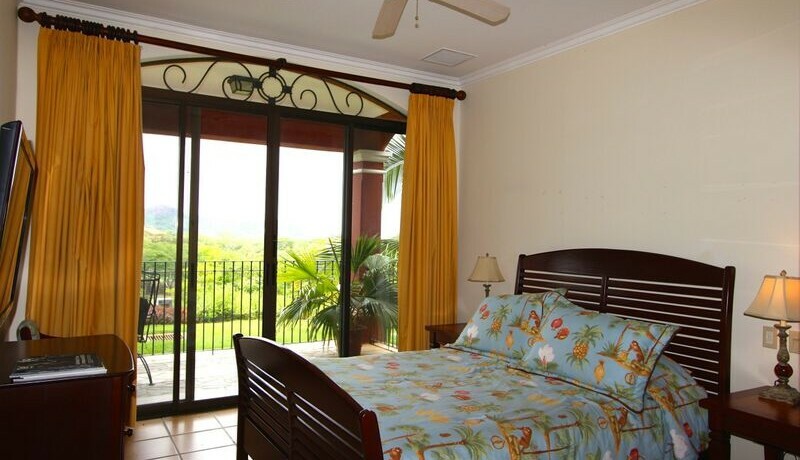 This residence comes fully furnished with access to the many amenities within Reserva Conchal in Guanacaste. 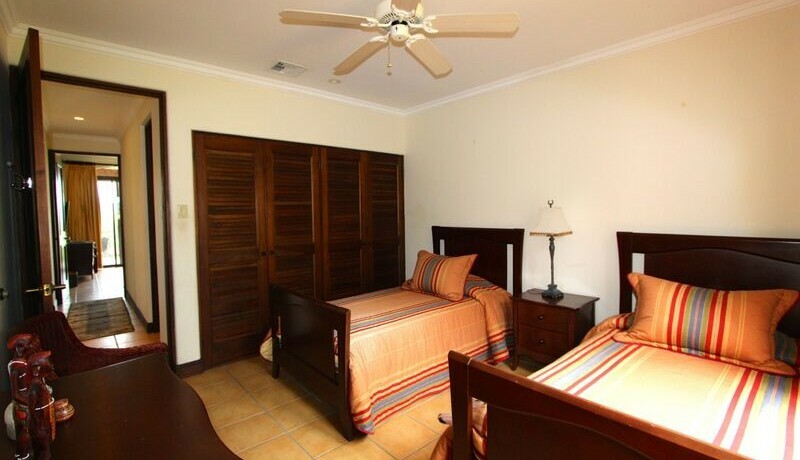 Each of the 3 spacious bedrooms boasts their own private bath and ample closet space. 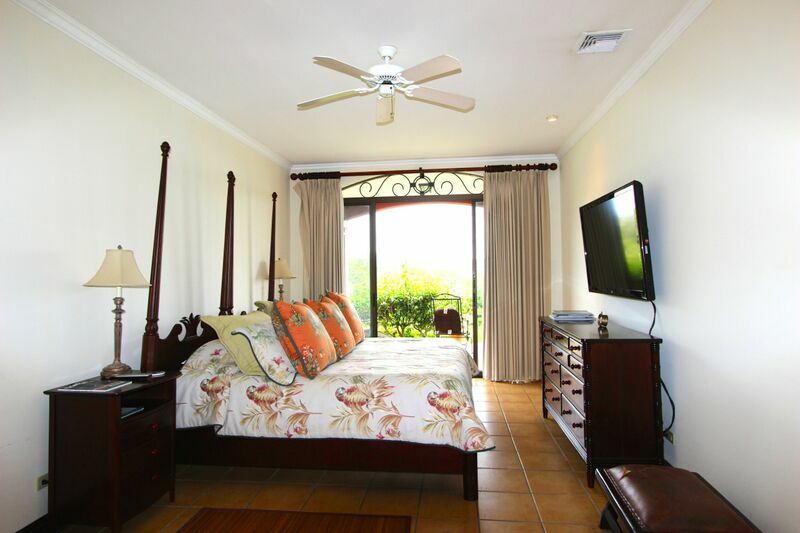 The master suite has its own separate entrance, security safety box, cable TV, and private access to the ocean view patio. 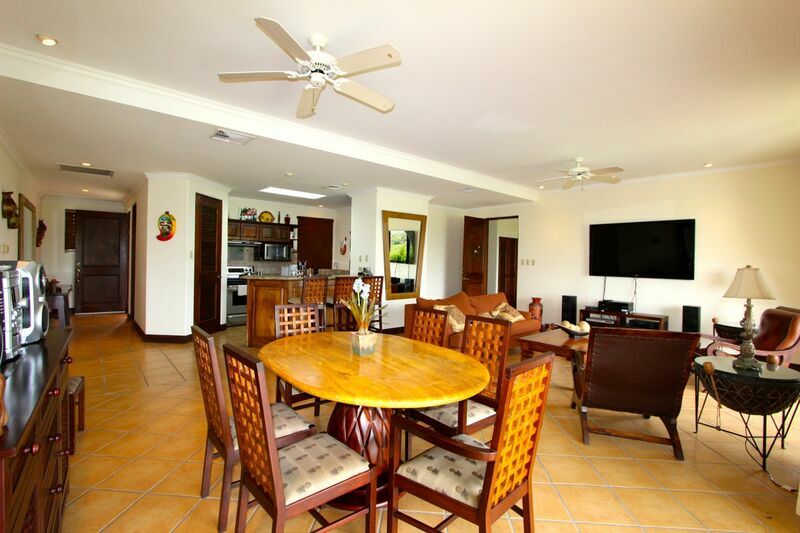 The living room and dining room have tall ceilings and wall to wall window sliding doors that allow you to enjoy the gorgeous views from your home in Reserva Conchal. 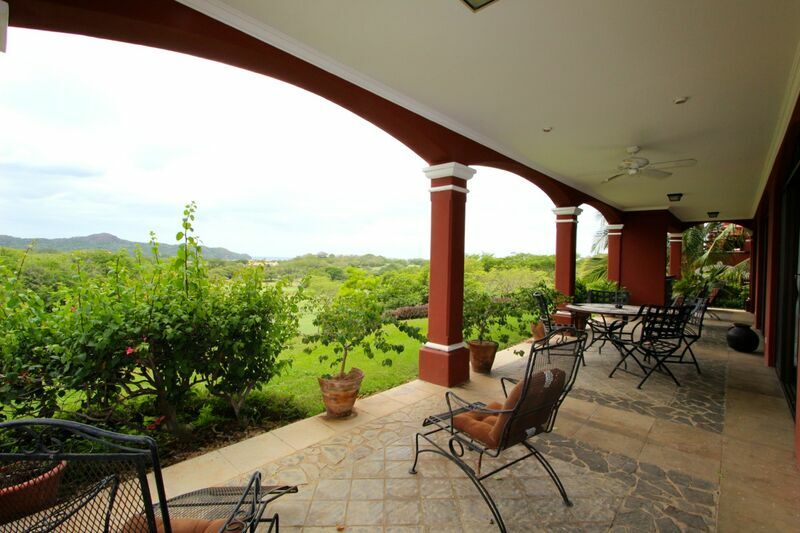 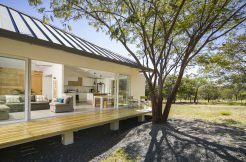 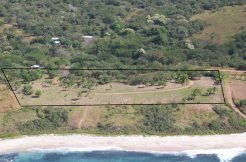 Situated directly on the 3rd hole of the championship golf course, this is one of the most highly coveted locations for owning real estate in Guanacaste, Costa Rica. 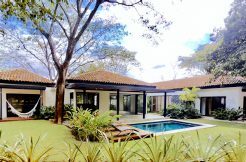 The natural beauty of the surroundings plus the elegance of this home make this property one you will want to come back to again and again. 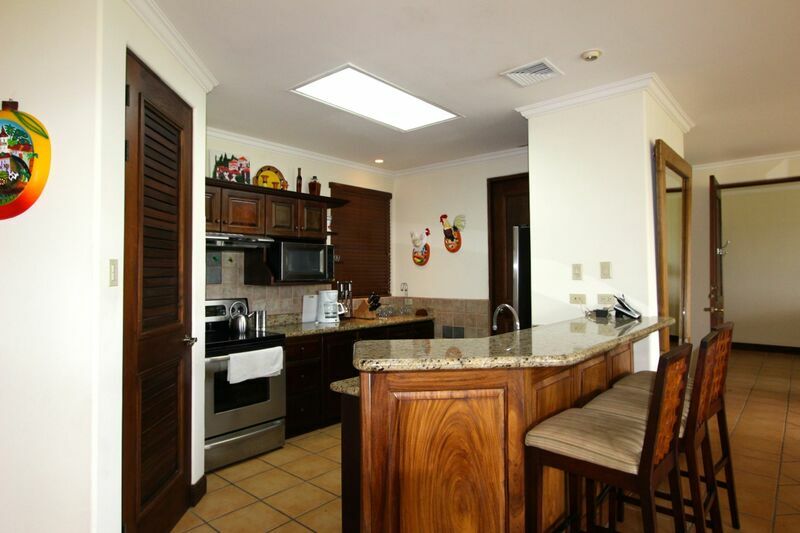 The kitchen is fully equipped with oversized GE refrigerator with ice maker, dish washer, double sink, full pantry, wine rack, granite counter tops, and sit up breakfast bar. Outside of the condo a short walk through the tropical garden path will bring you to the private pool and BBQ area for the condominiums. 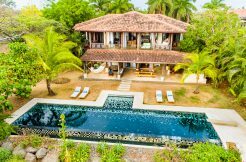 Drive though the exotic rolling hills in the resort and you might find monkeys, armadillos, iguanas and other wildlife on your way to the resort’s super luxurious beach club, reserved exclusively for owners and guests. 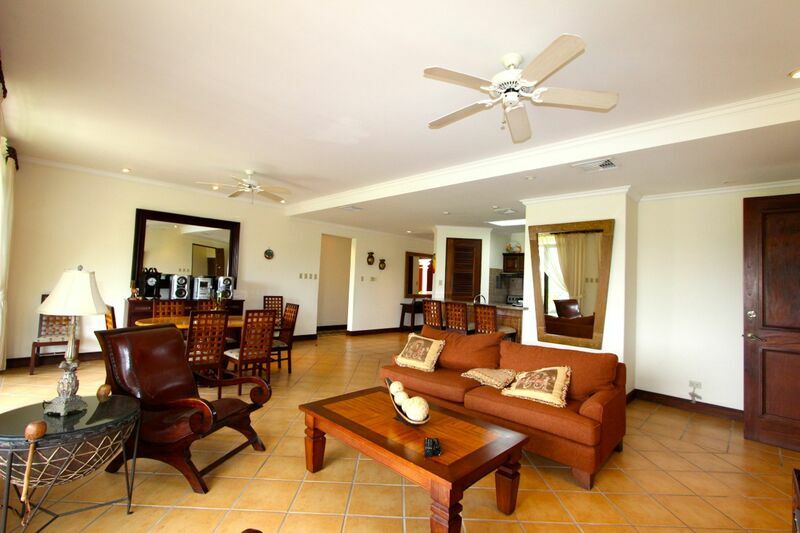 There you will be amazed at the 5 star restaurant, immense beach side swimming pool, and gorgeous white sand sea shell beach at Playa Conchal. 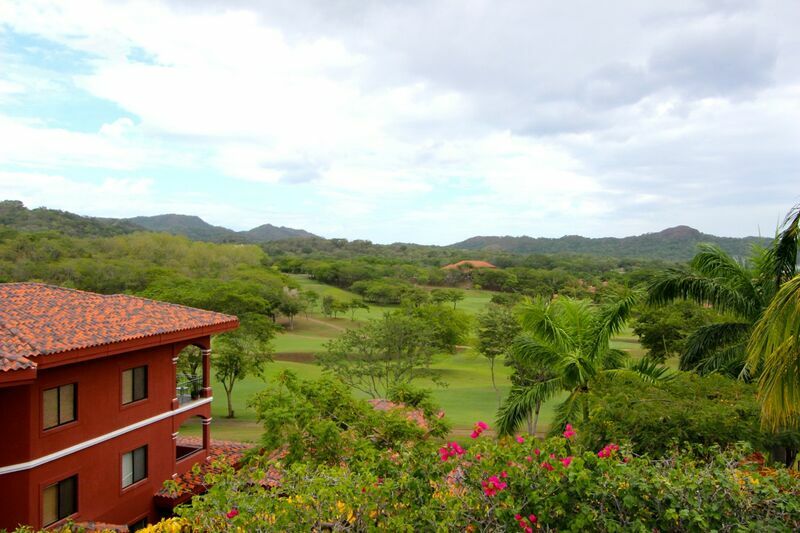 Enjoy a day at the award winning spa or visit the exuberant Westin Hotel, and treat yourself to the vacation of a lifetime! 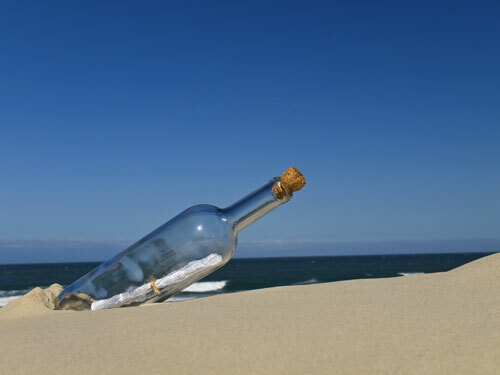 There’s nothing missing here.